So many people think that if they got Bedbugs their home wasn’t kept clean enough. Cleanliness has NOTHING to do with GETTING Bedbugs. 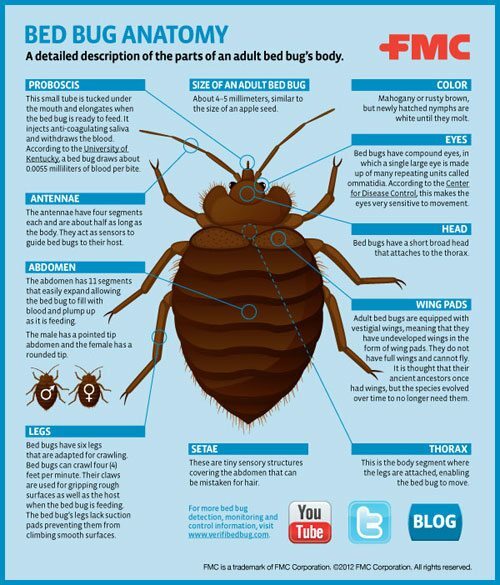 Bed Bugs don’t just show up in dirty houses!! Bedbugs are NOT attracted to filth. Bedbugs are attracted to PEOPLE. A Bedbug must be brought into a home for a infestation to start. Common sources are: Visitors, Used Thrift Store or Garage Sale Items, and Public Places like Hotels and Planes. Unfortunately Bedbugs are much harder to eliminate than common pests like ants or crickets! The most effective product for Bedbugs (DDT) was outlawed years ago. Professional grade products must be applied STRATEGICALLY by an experienced professional exterminator for effective Bedbug extermination. Heat Treatments are not totally effective on their own, and also require professional Pest Control application for complete Bedbug elimination. 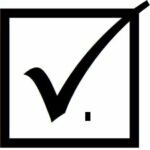 Responsible Pest Control Mesa AZ – Serving Happy Customers in Mesa, Phoenix, Glendale, Scottsdale, Chandler, Gilbert, Queen Creek, Maricopa, & surrounding areas.